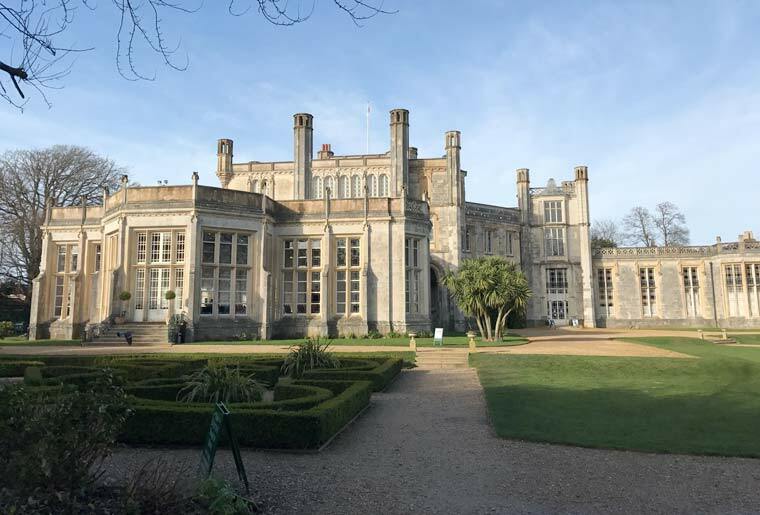 Highcliffe Castle aims to showcase local talent by playing host to the first ever Highcliffe’s Got Talent event, to be held on Sunday 6 August. Does your pet parrot sing the Eastenders theme tune? Are you known as the office joker and you want to test your comedy skills with a bigger audience? Or, do you have a fantastic singing voice? If so, they would love you to get in touch. If you would like to take part in this exciting event, and you are over the age of 12, please contact Jack Hartwell at jhartwell@christchurchandeastdorset.gov.uk. There is a short form to complete and you may be asked to submit a short video. The closing date for entries is Sunday 16 July. Jack at Highcliffe Castle is keen to hear from you.